Climate Change Performance Index is primarily a measure or a scale designed to enhance the transparency in the international climate politics. The aim of it is primarily to put some pressure on some of the nations that aren’t doing so well to take proper actions for the protection of climate. It also highlights and ranks some of the nations that imposed such policies that play a vital role in protecting the climate. By taking a close look at different measures and using standardized criteria, a total of 56 countries are indexed. It also gives a comparison of countries with one another. According to this report, all the nations in the European Union are responsible for 90% of the global greenhouse gas emissions (GHG). The methodology of CCPI was revised in 2017. This paved the way for the incorporation of the Paris Agreement. More than 184 parties have agreed on the Paris Agreement. Now they are looking forward to adapt ways and means to protect their regions from dangerous climate changes. Following is a list of some nations ranked as per the Climate Change Performance Index. 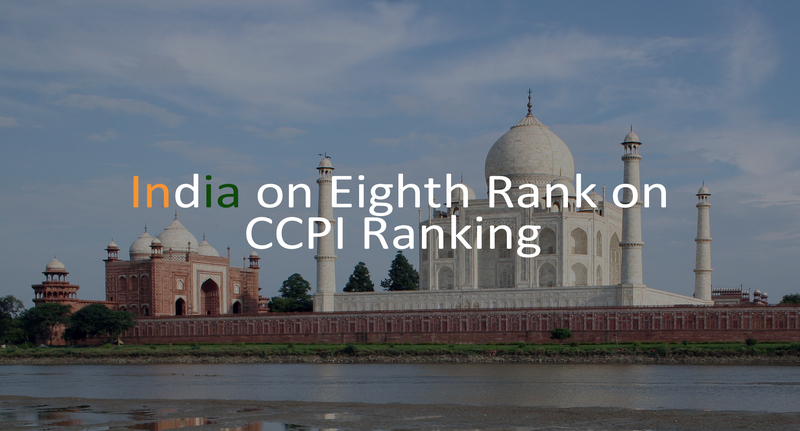 These countries are ranked on the basis of 4 main components of CCPI. They include Climate Policy (20 percent weightage), Energy Use (20 percent weightage), Renewable Energy (20 percent weightage) and GHG Emissions (40 percent wi). In the 2019 Index, Sweden leads the world with a score of 76.28. Following Sweden come Morocco and Lithuania. The average and medium performing countries include France, Germany, Mexico, and the Czech Republic. Indonesia, New Zealand, and Austria are some of the low performing nations. The least performing nations in the world are Saudi Arabia, the United States, Islamic Republic of Iran, Republic of Korea and the Chinese Taipei. 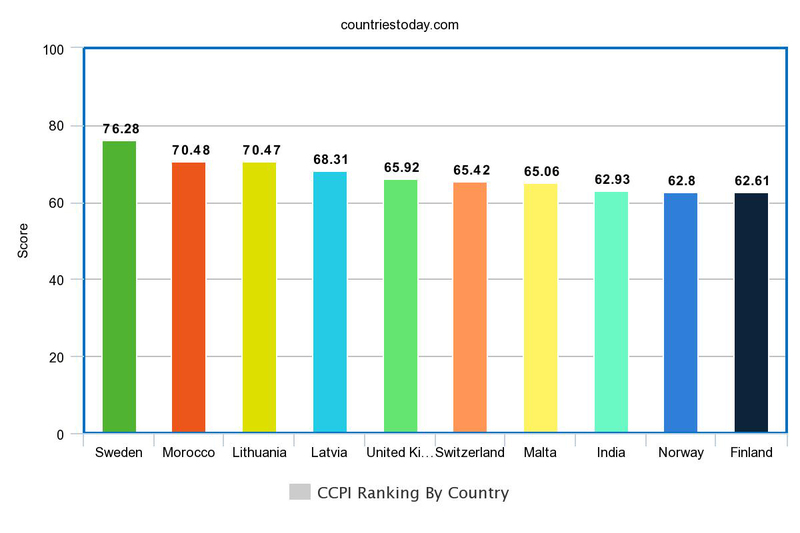 The countries scored the lowest in all the four components of CCPI. 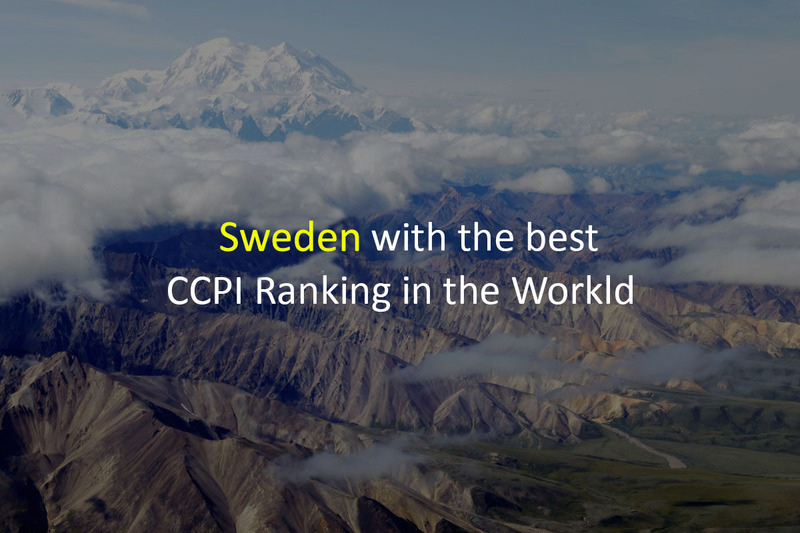 Sweden was ranked first on the index. The countries scores well in all the four components of the Climate Change Performance Index. The country has maintained its record for the last few years. The climate change policies here are quite useful in Sweden. The countries are focusing more on the use of renewable energy. Adding to that, the emissions of greenhouse gas emissions are quite low. Sweden has also adopted a long term policy in order to reach zero emissions by the year 2045. Monaco secured the second rank in CCPI Index of the year 2019. The country is one of the powers in the world that are making significant efforts towards improving the climate and environment. The production of energy from renewable sources has increased in the last few years. That is why the share of energy from the renewable has increased remarkably in the past few years. The largest Solar Power Plant is up and running in Morocco. More and more wind farms are being installed to obtain the most energy from green sources. The country is very close to reaching the target of 42 percent installed renewable energy capacity by the year 2020. Morocco has also raked quite well in the Climate Change policy category. Some of the national experts state that there has been some delay in the adaption of environment-friendly policies. But the country recognizes the importance of implementing long term plans to become a policy forerunner on the international level in the future. Lithuania appeared in the top 10 once again. It secured the third rank with a total score of 70.47. It performed quite well in all of the categories. Lithuania is performing quite well especially in the use of renewable. National experts ranked it high on the basis of national policy efforts. But the overall performance of Lithuania gives it a medium rank. The United Kingdom is one of the major powers in the world. 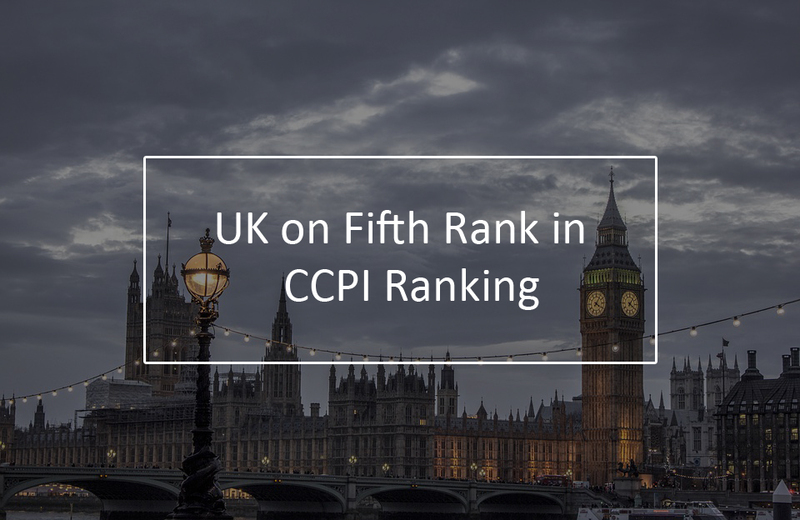 UK is ranked fifth in CCPI results of 2019. 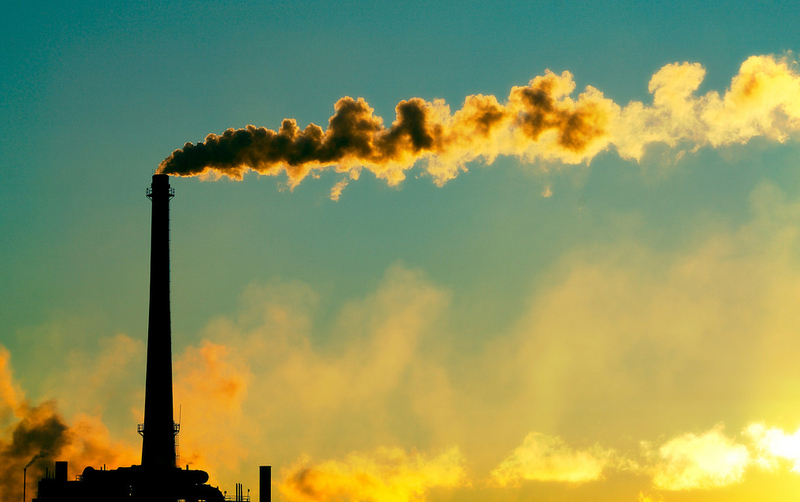 The country is doing quite well in controlling the emission of certain greenhouse gases (GHG). That is why it is ranked quite high on the list. The per capita emissions have decreased in the last few years. The country got a medium score in the use of renewable sources of energy. Only a small percentage of total energy is obtained from renewable. Adding to that UK also got a medium rank in the national climate policy efforts. The transport emissions in the United Kingdom have also increased recently. 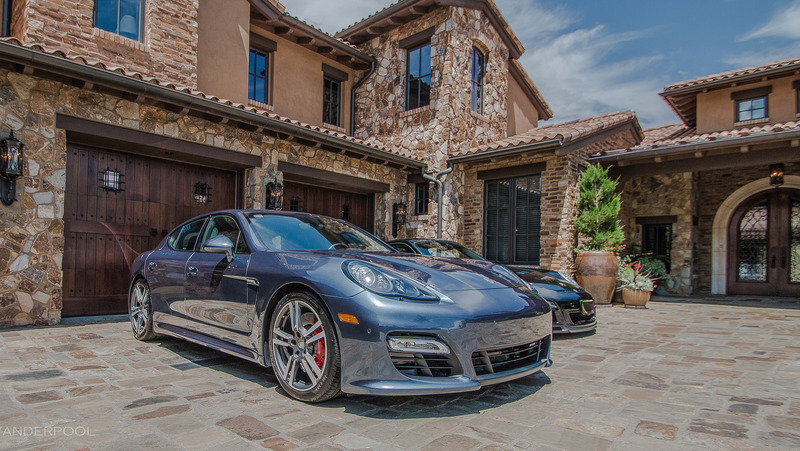 The vehicles are emitting more carbon than before. The country’s approach towards the low carbon policies is quite poor, and that is why no radical steps are being taken to address the issue. Switzerland is one of the high performing nations in the world. The reason behind this is the reduction in GHG emissions. The national policies of the country are quite favorable for the environment. Switzerland aims to reduce GHG emissions by 50% before 2030. The country is educating the public and implementing the policies that help reducing carbon emitting vehicles in the road. For this, there have been some remarkable developments in the public transport sector. The Swiss government is quite serious about implementing strong public transport scheme. India is one of the developing nations in the world. The developments in the country are being carried out at a relatively fast pace. India joined the category of medium performs in the renewable energy category. The recent improvements of the country are quite good, but the national experts say that the plans to build new coal power plants will affect the overall environment of India. The country also achieved high ranking in the GHG emissions category. This is because the country is set to reduce emissions. The United States is one of the poor performing nations. The country was ranked low in both GHG, Renewable energy and energy use category. The US is one of the leading powers worldwide. It is also a developed country. But it is quite shocking that the national policies are not helping in protecting the environment. US’s performance has been deteriorating since it’s with drawl from the Paris Agreement. President Trump failed to acknowledge that the deterioration of the environment and climate change is mainly due to human activities. Carbon emissions are increasing here day by day. These are some of the reasons why the United States is ranked in the lowest performing nations. The results of the Climate Change Performance Index depict that the governments and authorities of the country play an important role in protecting the environment.